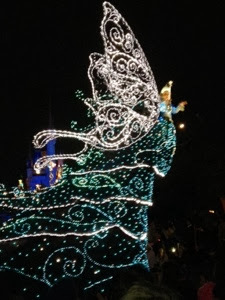 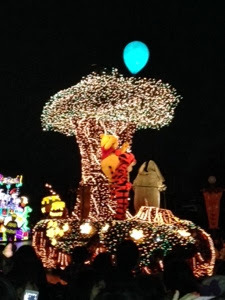 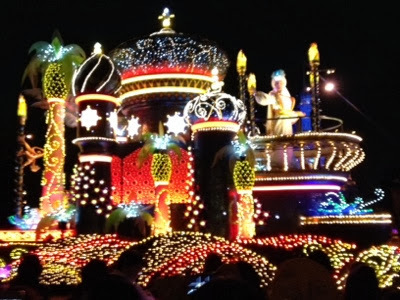 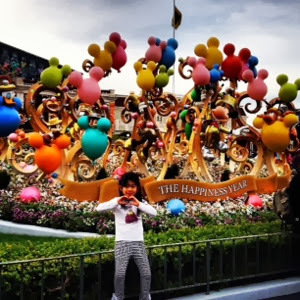 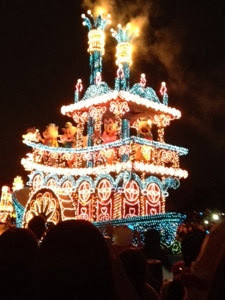 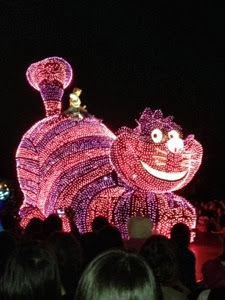 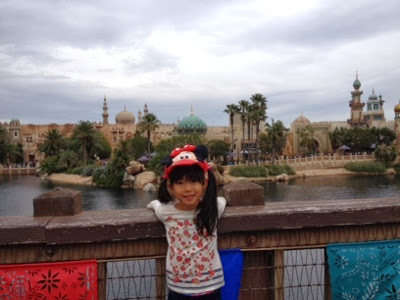 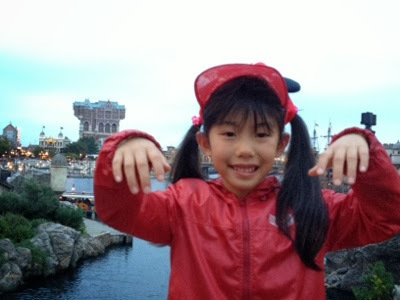 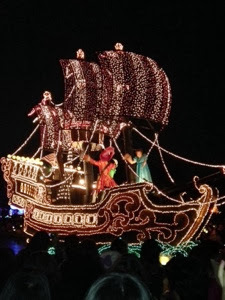 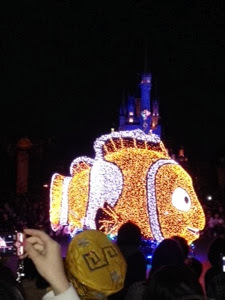 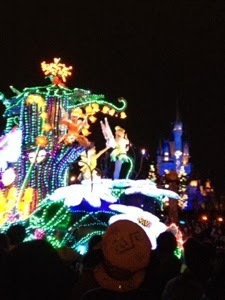 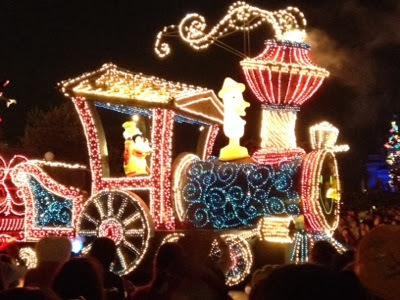 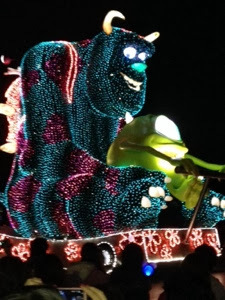 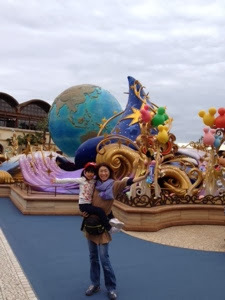 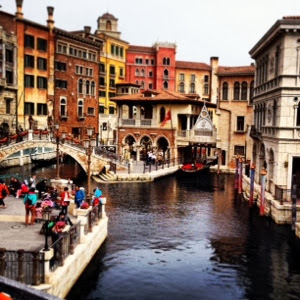 Some pics of our trip to Disney Sea & Land. 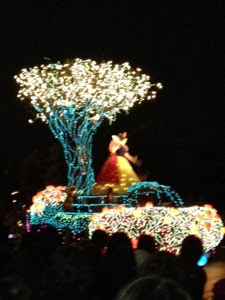 Being in October the theme was Halloween, plenty of nice decorations and lights. 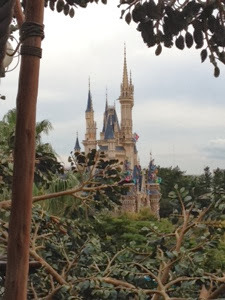 It was very busy over the 2 days with plenty of people, some rides required up to 2:30 hrs queue.